Your roof is your investment. Protect your investment with the maintenance and upkeep it deserves! 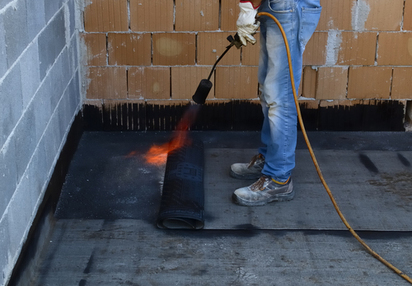 When it comes to extending the life and functionality of your roof, having a regular maintenance program in place is an easy and cost effective measure. Paying small sums once every few months is better than paying one very large one if a big issue comes to surface. Our maintenance program is designed to give you the most care for the least investment. With a full maintenance program through Fort Collins Roofing Services you will extend your roofs life, lower costs, and have the best quality roof possible. The average lifespan of your roof is between ten and fifteen years, but a functioning roof can last much longer if properly maintained. 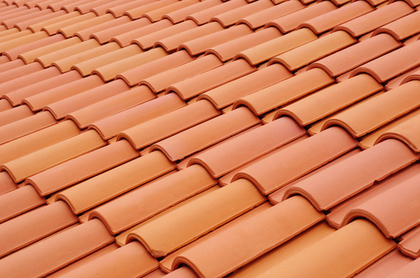 Our roof maintenance program will see to it that your roof has the best possible chance at seeing its golden years. We provide a full inspection for cracks, tears, flashing issues, unclogging gutters, dealing with invasive branches and more. We ensure that not only minor existing problems are dealt with, but also items that may cause issues down the road are also taken into account. Much the same as people have a certain life cycle expectancy, we do little things that we can to extend that number, the same goes for your roof. By providing the little care items that generally slip people's minds, you give your roof the best chance at being a long lasting addition to your home. By having a professional and experienced company see to the maintenance program involved, you are giving your roof the best possible chance at a long life. Much like seeing a doctor, or nutritionist, we provide that expert service specifically to your roof. By providing your roof with a regular maintenance service, you prepare yourself better for when repairs do arise. Lessening your chances of major damages, you see the proof of your investment when a few thousand dollar job is instead reduced to one of a few hundred. With a regular maintenance program, your most common deterioration issues are seen to, but things do happen, and if we spot a sign of impending trouble during one of our maintenance visits, you have the added benefit of a free estimate on site. This is one of the ways in which Fort Collins Roofing Service distinguishes itself from the competition. The ultimate goal of our maintenance service is to provide you with a roof that you feel safe and comfortable under. And by giving our expertise and attention to detail, you can rest assured that your roof is under the watchful eye of experienced and professional crews. We endeavor to provide the citizens of Fort Collins with a roof over their heads that does as it should for as long as possible. And our Fort Collins Roofing Service maintenance program is designed to do exactly that. So save time, money, and effort by allowing the pros to watch over the roof that watched over you and your family. Call us today to set up your roofing maintenance package!